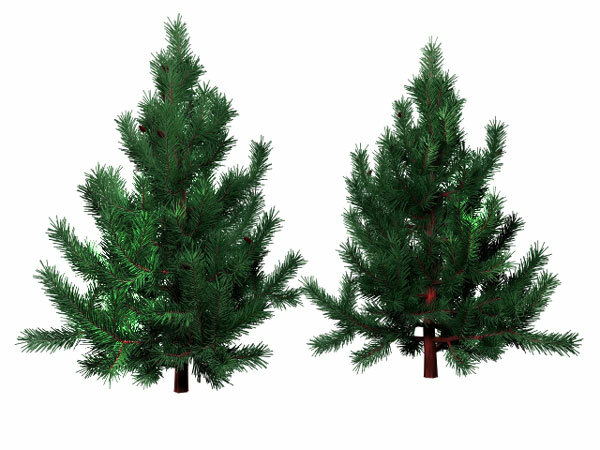 tree, christmas, xmas, seasonal, decoration, fir, pine, holiday, tradition, celebration, isolated, realistic, detailed, spruce, plant, silhouette, outline, branch, needles, graphic, editable, element, christmas tree, design element, fir, firtree, Christmas Decoration, Evergreen, Green, Pine, Pine Tree, Background, Christmas Tree, Texture, Design, symbol, traditional, holiday, celebration, Xmas, forest, illustration. Guest, 2012-08-11 23:13:18 There's a missing bark texture. But otherwise it looks good, thanks.